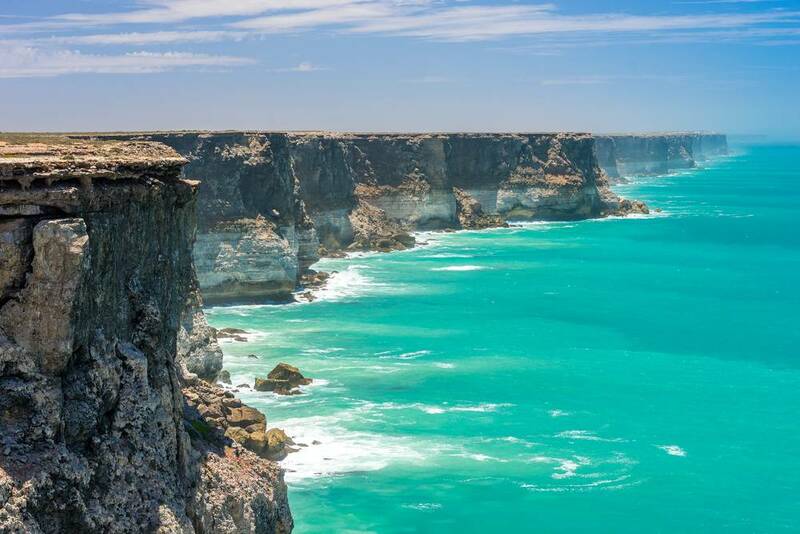 Immerse yourself in all that Australia’s Coral Coast has to offer with the Ultimate Road Trip, 11 days return. 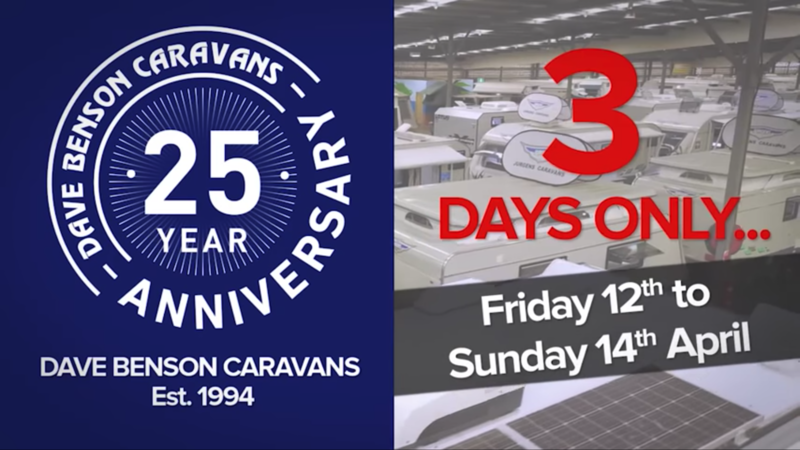 Don't miss out on finding your dream Lotus Caravan at Dave Benson Caravans 25th Anniversary Sale! 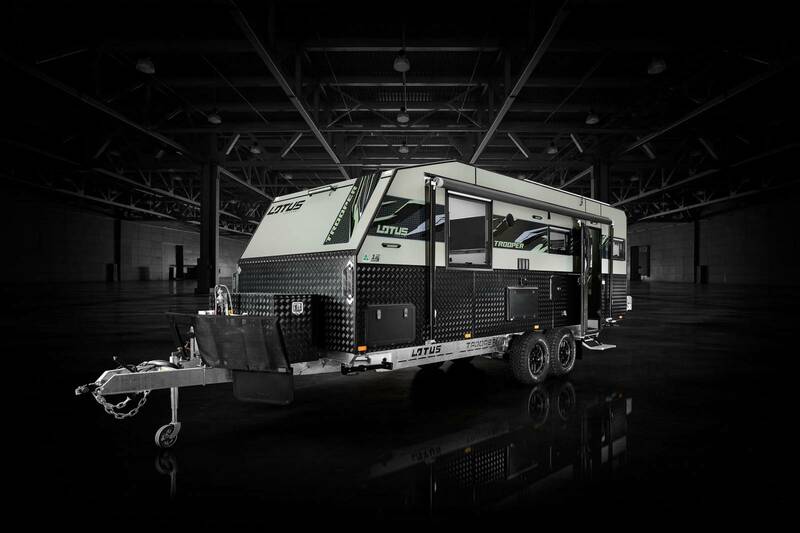 Congratulations to the lucky winner of the Lotus Caravans $190K+ Adventure Giveaway, in association with Pat Callinan’s 4X4 Adventures! 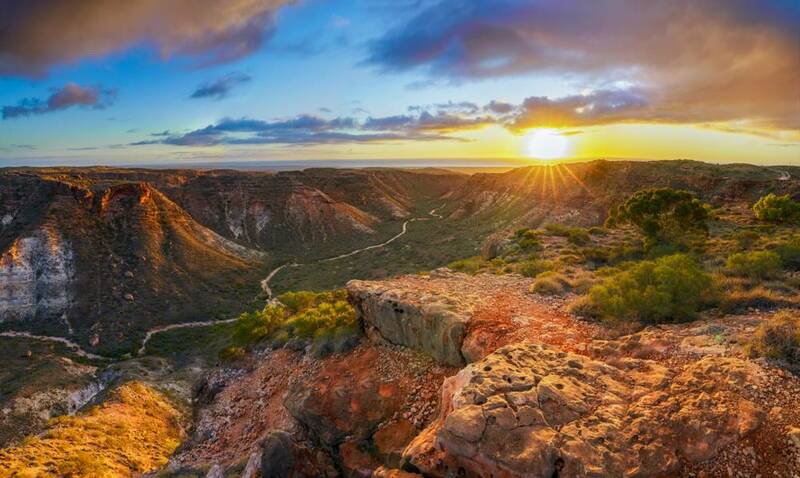 This touring route is all about getting in touch with nature. 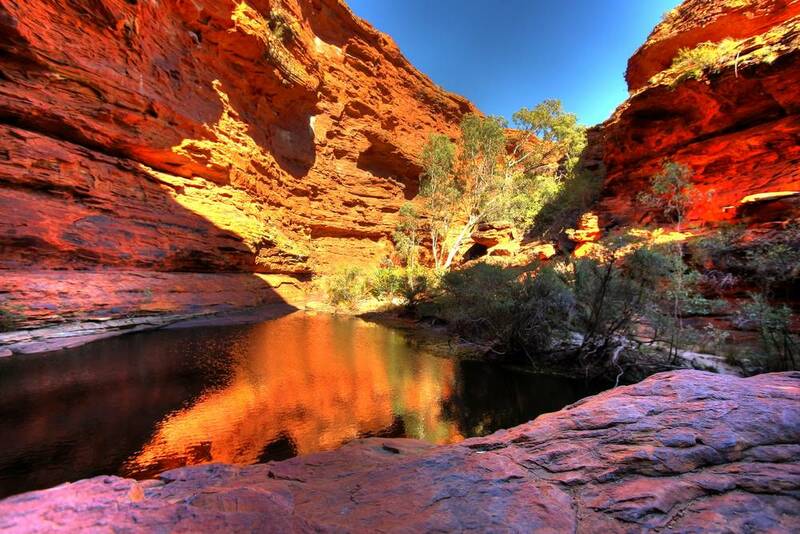 A trip through the Red Centre is a necessity for every Aussie. 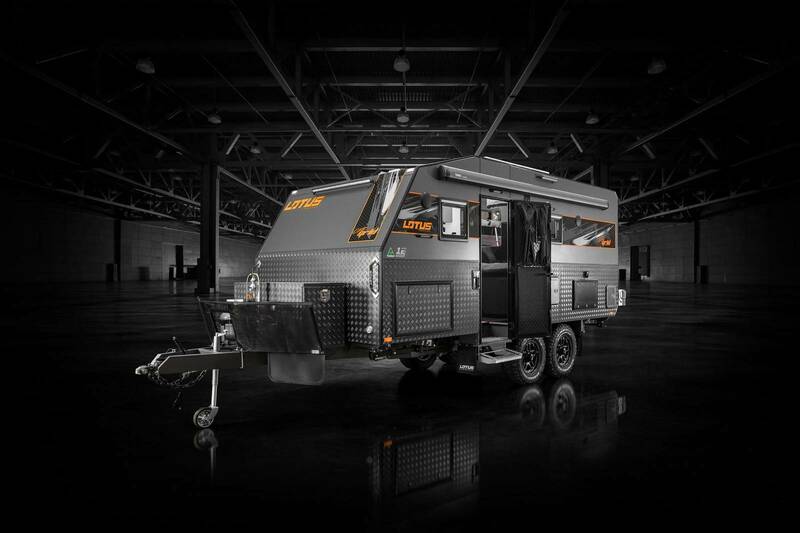 The new 2019 Trooper was bred to dominate. 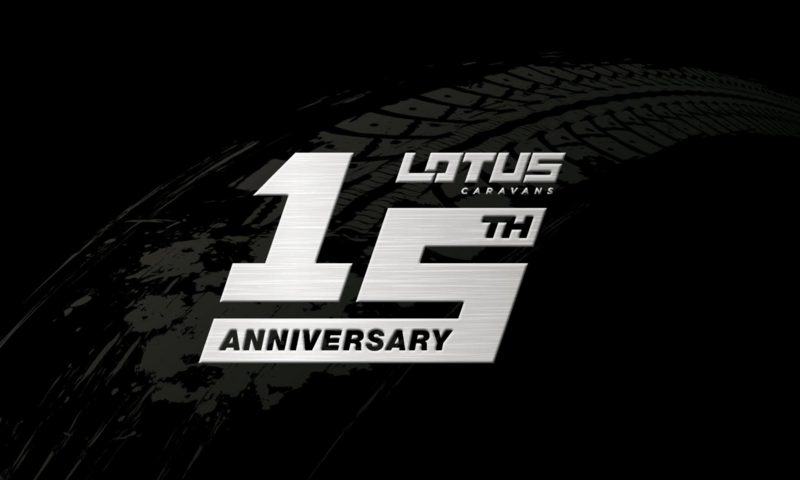 Lotus Caravans’ 15th anniversary Off Grid is our lightest and most agile van to date. 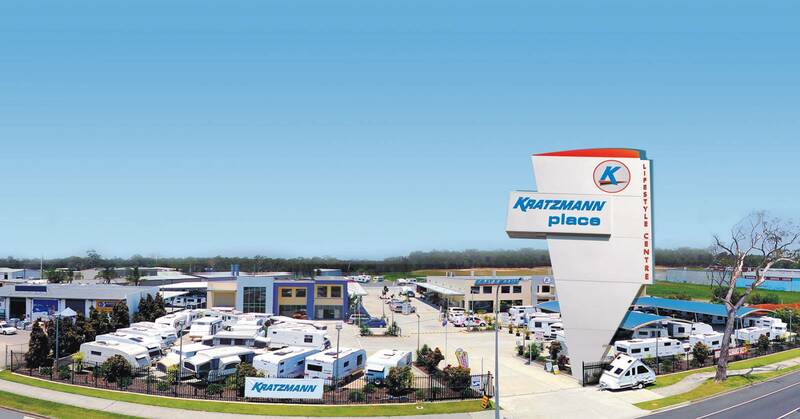 Lotus Caravans are proud to announce their newest partnership with leading dealer, Kratzmann Caravans in Burpengary. 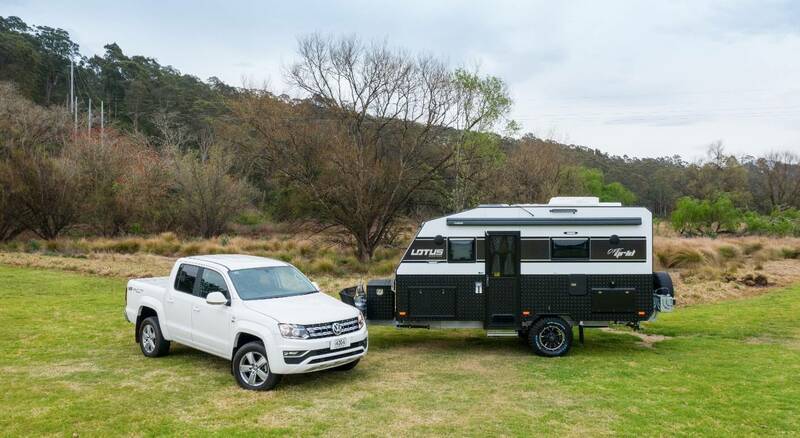 Lotus Caravans are proud to be officially recognised by the Australian Made Campaign Limited (AMCL) as being an authentic Aussie made brand. 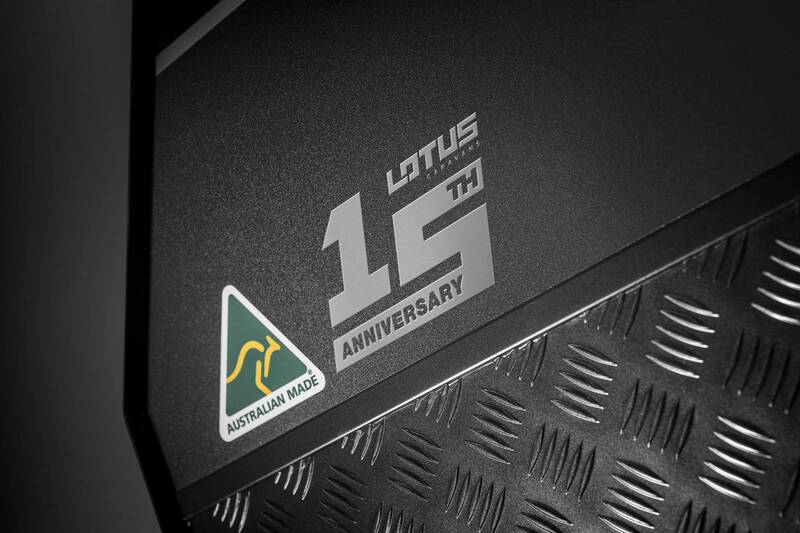 To celebrate our milestone 15th anniversary, we have unveiled a new, hard-edged look to match the release of our innovative 2019 range.